Fifty years ago, Maurice Drake came up with one of the most memorable brand slogans of all time in a London pub. 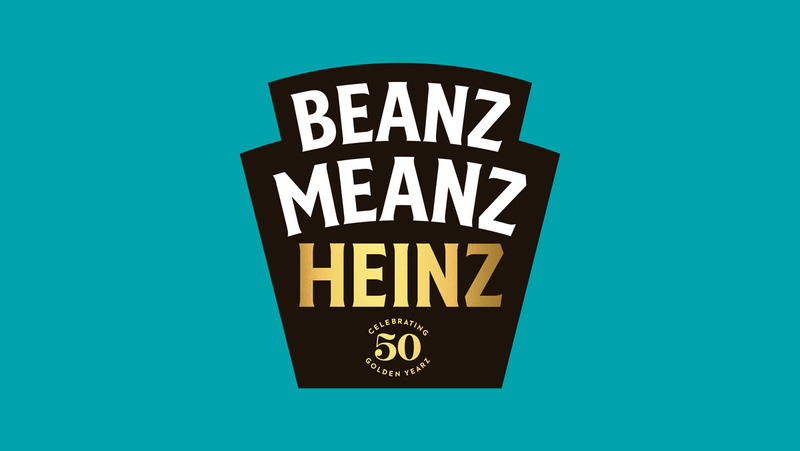 Asked to create a campaign that would position Heinz baked beans as the original and best (i.e. 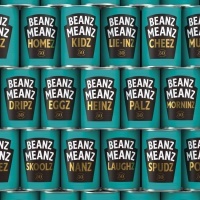 better than supermarket own brand alternatives) he invented the brilliant Beanz Meanz Heinz. The phrase took the top spot in our Top 20 slogans issue back in 2012 (you can read our interview with Drake about its invention here) and has featured in various campaigns since the 1960s. 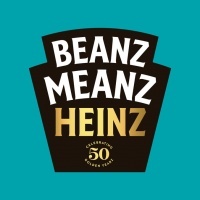 In 2004, the brand even redesigned its packaging to read ‘Heinz Beanz’. 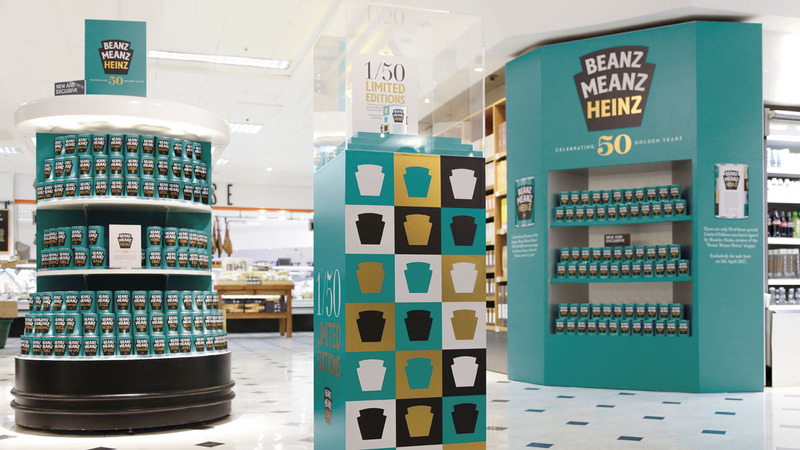 To celebrate the 50th anniversary of the slogan, Heinz has launched a pop-up cafe at Selfridges in London and taken over one of the store’s windows. 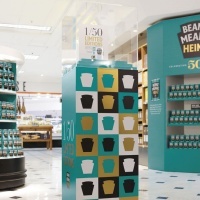 It is also selling commemorative tins of its much-loved beans. Creative for the campaign was designed by JKR. 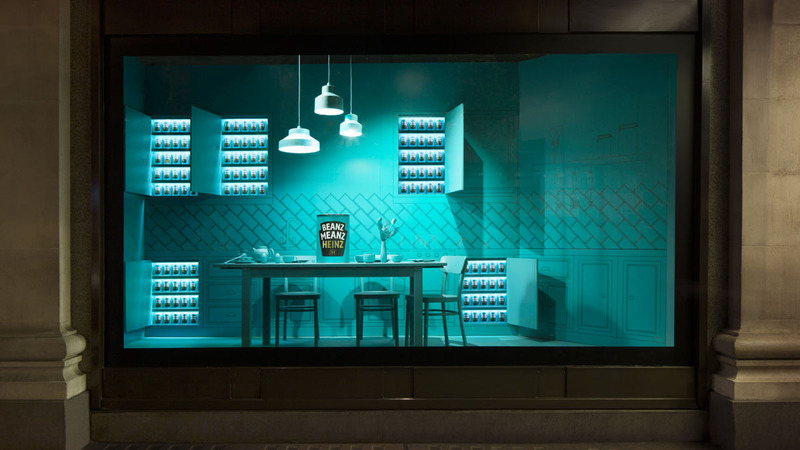 The agency designed menus and posters for the cafe – which sells beans-based dishes such as Beanz with crispy bacon and Beanz with scrambled egg for £3 each – and created a window display based around the theme of ‘home’. The agency came up with 50 iterations of the slogan for a limited edition range of commemorative tins. 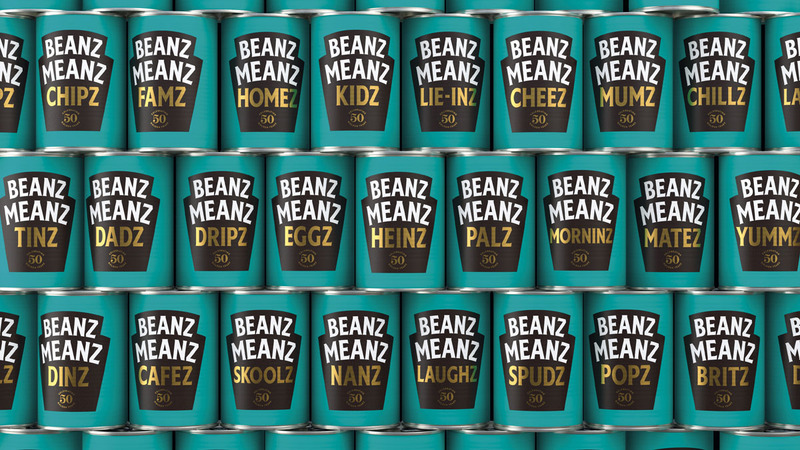 Lines include Beanz Meanz Nanz, Beanz Meanz Spudz and Beanz Meanz Eggz. 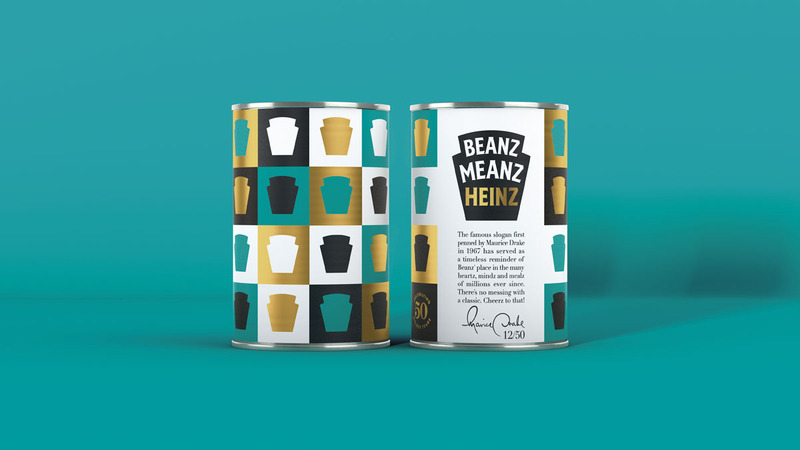 It also created packaging for a limited edition set of 50 tins signed by Drake. Tins will be sold for £10 each on April 5 and all proceeds will go to the Ideas Foundation, the creative education charity set up by WCRS President Robin Wight. It’s an inventive way to celebrate the anniversary and a slogan that has stood the test of time.